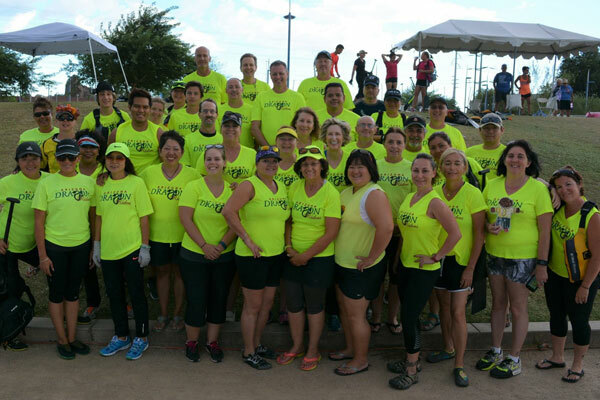 The Arizona Dragon Boat Association currently has 11 active teams. Each team is unique in leadership, competitiveness and community. We encourage you to discover which team is right for your personal needs. 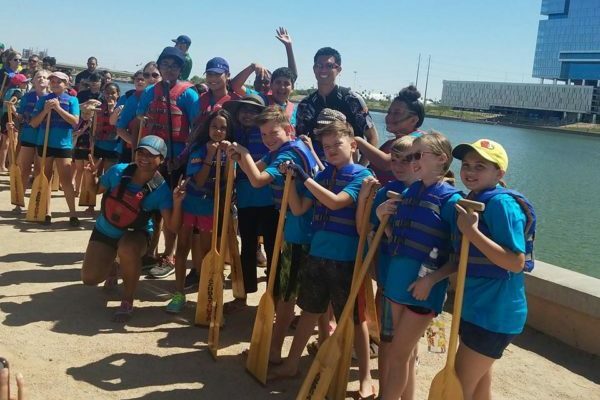 All of our teams welcome new members and will help shape you to be the best paddler you can be! 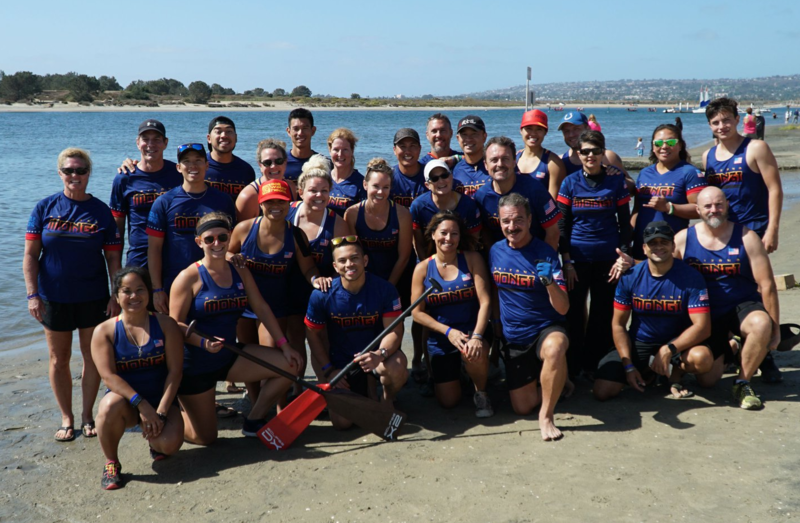 As per AZDBA organization rules, a membership entitles you to paddle with as many teams as you want, as often as you want, as long as there’s a spot in the boat – even if you haven’t designated that team as “your team”. This is a great way to get to know other members of the association, engage with the various team coaches and ultimately choose the right team for you. Learn more about our various teams below, individual contact information can be found on the team’s page. ** Team Land Drills 30min prior to practice. 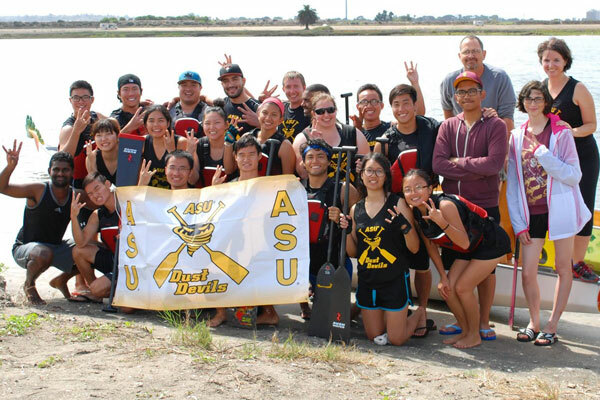 ASU Dragon Boat represents ASU students within AZDBA. Click to learn more about the team. CrAZy Cuddlefish is a mixed youth AZDBA team. Click to learn more about the team. 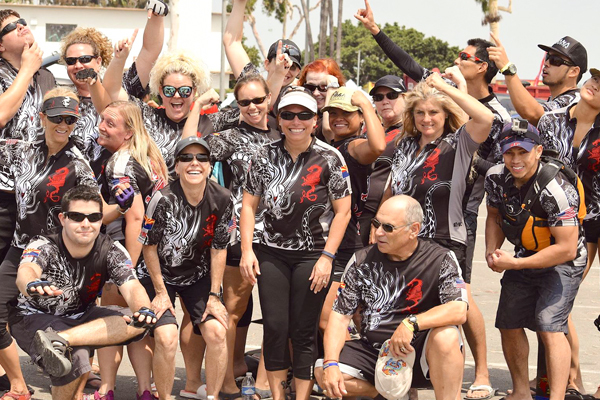 Dragon Riders are a mixed adult AZDBA team. Click to learn more about the team. 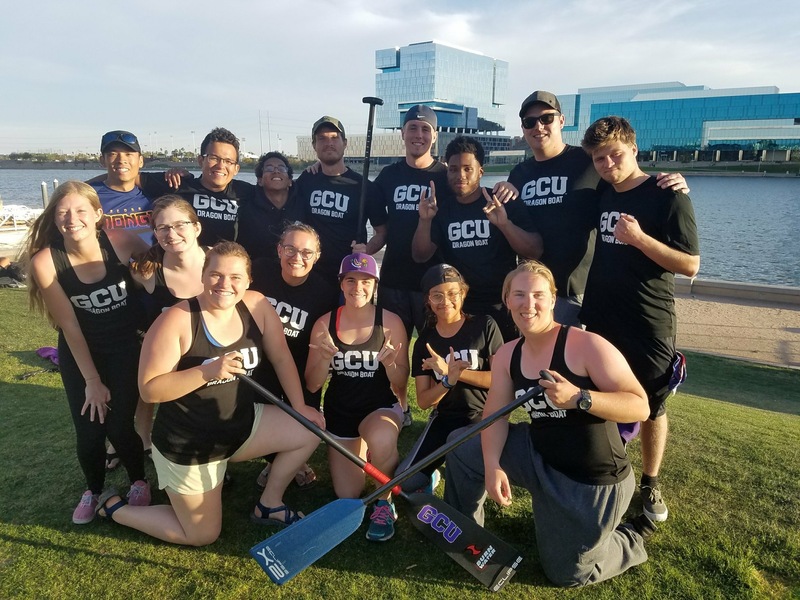 GCU is a collegiate team comprising paddlers from Grand Canyon University, click to learn more about the team. 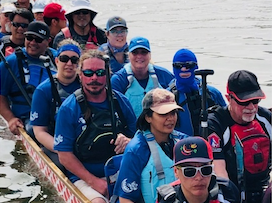 Gila Dragons are the oldest (and founding) mixed adult AZDBA team. Click to learn more about the team. 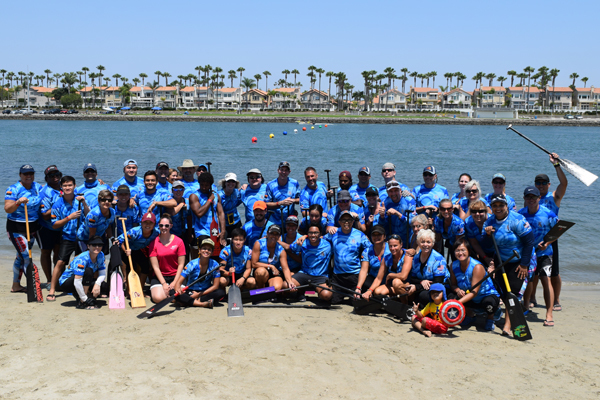 MonGi is AZDBA’s premier paddling team comprised of the most competitive paddlers across AZDBA. Click to learn more about the team. Monsoon is an all-men AZDBA team. Click to learn more about the team. 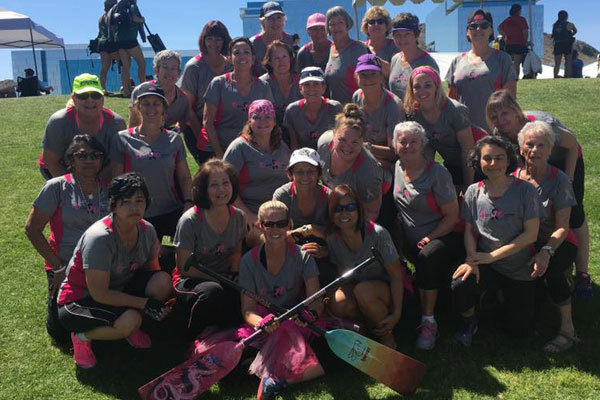 Phoenix Desert Dragons is AZDBA’s breast cancer survivor team. Click to learn more about the team. Phoenix Fire Dragons are a mixed adult AZDBA team. Click to learn more about the team. 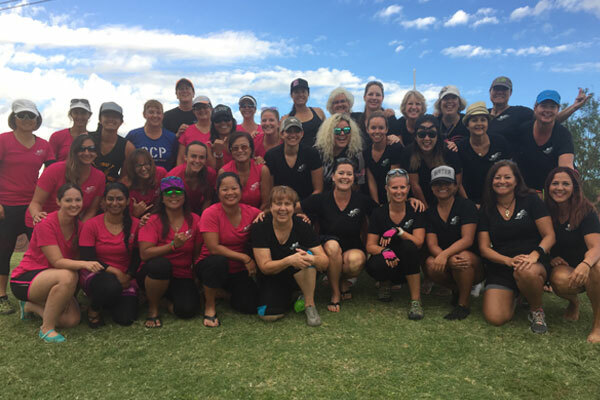 SunGi is an all women AZDBA team. Click to learn more about the team. 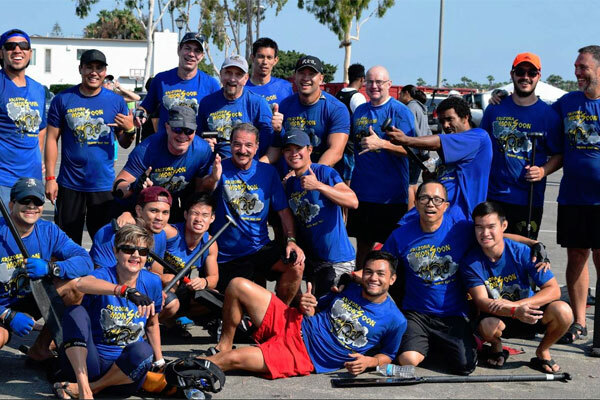 Team Blue is a mixed adult AZDBA team comprised of disabled veterans and civilians, click more to find out about the team.